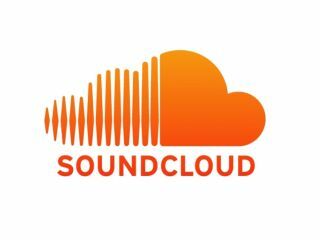 SoundCloud has today treated its ever-growing online community to a volley of new features that enable them to find, create and promote music easier than ever. Fundamental to these is tightened support with Creative Commons, the free licensing company, allowing visitors access to CC-licensed tracks through a dedicated homepage, subsequently boosting the already vast content of SoundCloud's community. The partnership means music makers can take advantage of tens of thousands of free-to-use samples, whilst also having the option to achieve complete control of their own tracks' sharing and reuse capabilities by contributing audio that utilises CC's free licences. To add to this, SoundCloud has also developed advanced search options that allow visitors easier access to specific music genres, tags, track types and more, making audio easier to find, and to be found. With these thoughtful new additions, it seems that SoundCloud is becoming a very strong tool for audio creativity, giving music-makers access to all they need to instigate invention. For more info visit SoundCloud.